JFK, 9/11, Benghazi, Desert Storm. Don’t you worry he’ll be nice and warm. 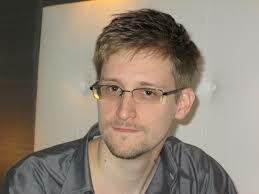 Let It Snowden, Let It Snowden, Let It Snowden. February 11. To whom it may concern.